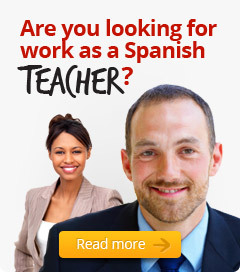 Do you want to boost your Spanish in a fast, fun and flexible way? 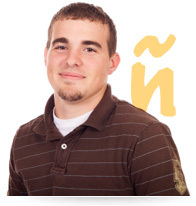 Spanish classes with Spanish Trainers are the fastest route to fluency in Spanish. Just let us know where you want your classes (home, workplace, etc. ), when you are available and any special requirements you have and a qualified, native-Spanish speaker trainer will come to you. It´s as simple as that! Classes are taught one-to-one or in a small group, using content and methods tailor-made for your individual needs. When you contact us, tell us where and when you would like your first Spanish class, your objectives and a rough idea of your current level (we can help you find out if you are not sure) and our team will find the teacher that is right for you. We have trainers in every major US city. It´s convenient, it´s great value and you will make faster progress with your Spanish than you thought possible. Spanish is the fastest growing language in the country. Are you ready to take the next step in your personal and professional development?